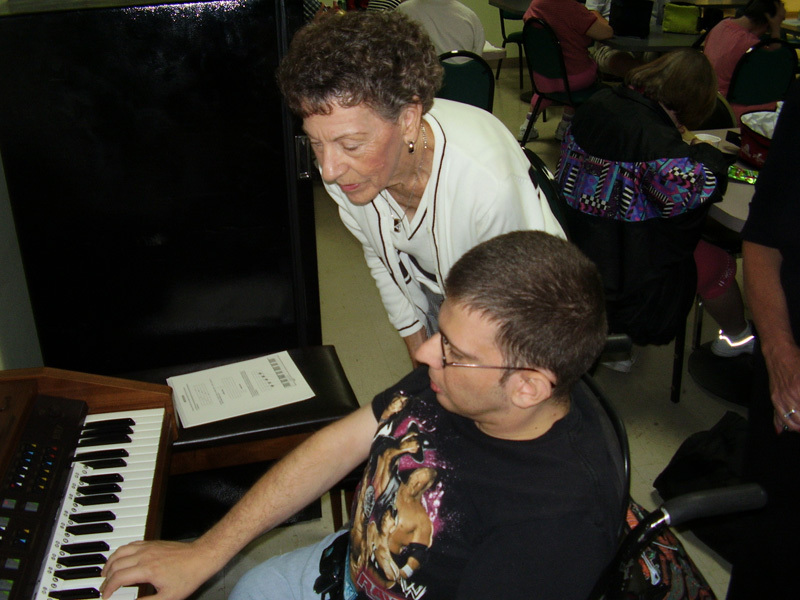 Serving Local People with Intellectual and Developmental Disabilities since 1964. We have now grown to serve over 125 people with I/DD at our Adult Day Program and our 6 residential homes in Lake County. A merging of Community Services and expressive education, with the addition of beneficial techniques best suited for the individual. Our Residential services program spans throughout Central Florida. There are currently 6 homes in Lake County. Our primary goal is to assist People with I/DD to become happy and active members in their local community. Thank you to all of our loyal employees. You’re the reason our folks smile. The Arc Sunrise of Central Florida is a participating agency of the United Way of Lake and Sumter Counties. The Arc Sunrise of Central Florida has provided support to the community through innovative programs and services. Employer of choice! Careers start here! The Arc Sunrise of Central Florida is designed to educate, employ and empower people with developmental disabilities.
! !Donating is easy and secure online!! Helping Local Individuals! The Arc Sunrise of Central Florida continues to shine a light on I/DD and needs your help to brighten the lives of those in need.